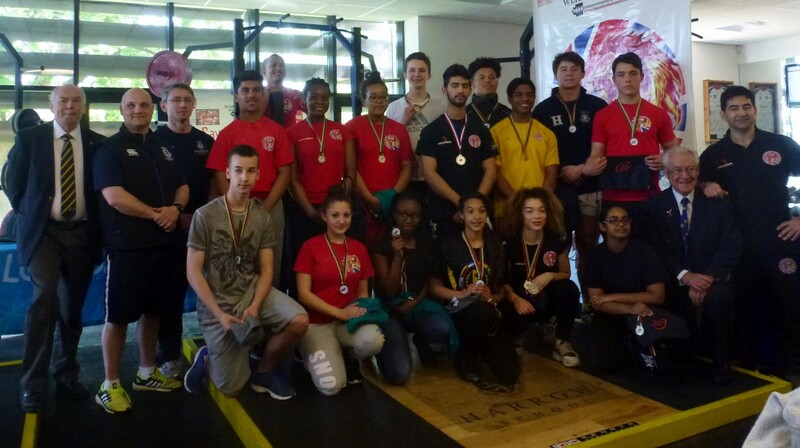 18 lifters ( 9 girls and 9 boys) across four boroughs in London compete to select it to compete at London youth games 2015 (Crystal palace 5th July 2015). Se Gavin broke another three records again for under 16. 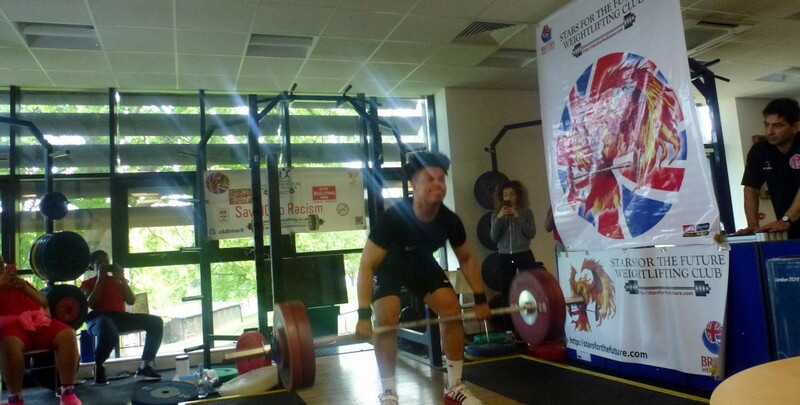 He did 125kg in clean & jerk (5kg more then last time ) and 220kg total record. 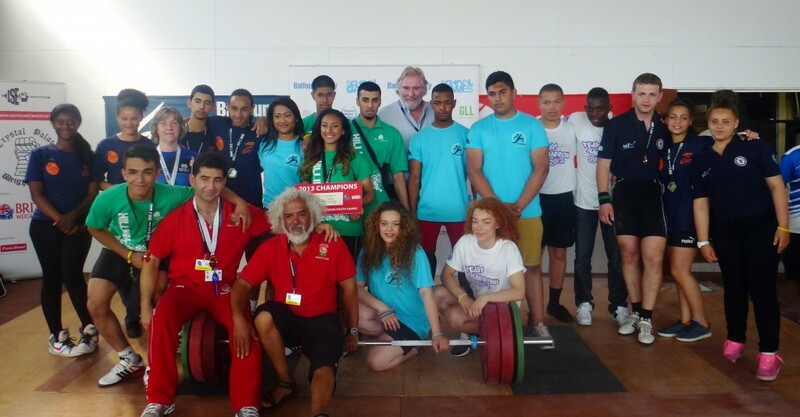 Kian Panjavi and Sorcha Gavin both become best male & female lifter of the competition. 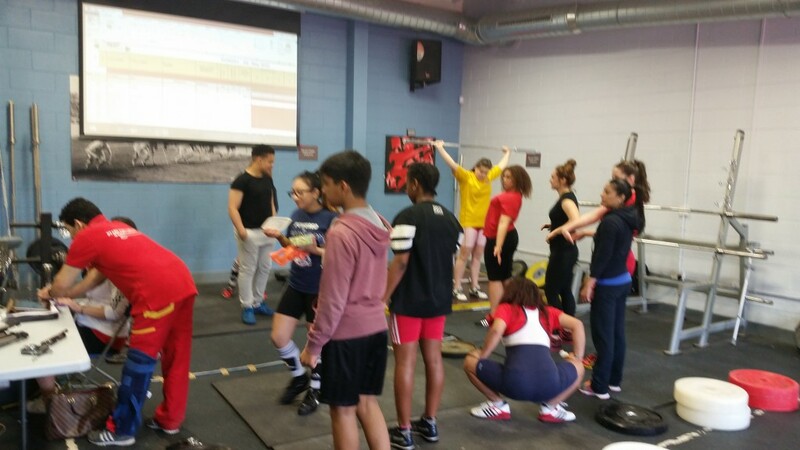 Thank s to Harrow school to let us to use the performance gym for this students to have another experience and lean more about weightlifting. 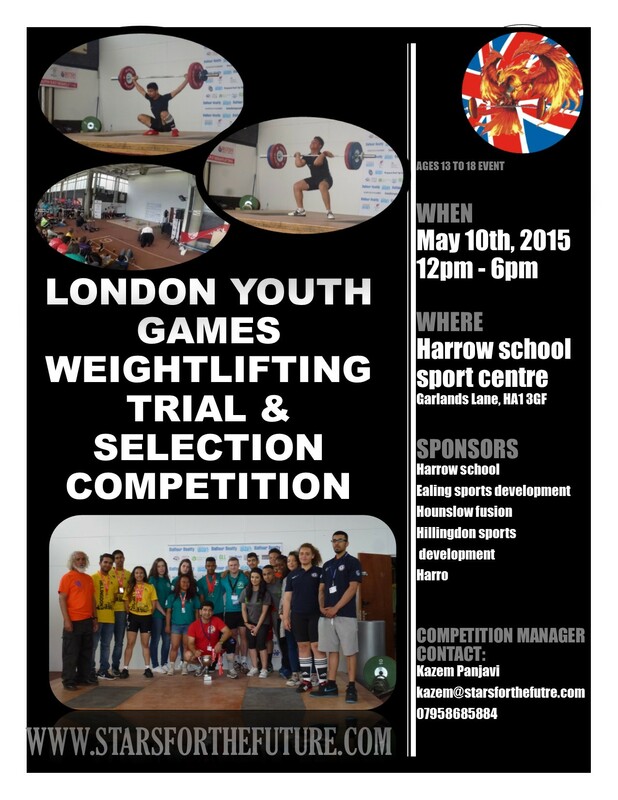 Harrow school accepted to hold the London Youth Games weightlifting trial & selection on the 10th of May. We do the weigh-in at 10am, and start at 12pm. 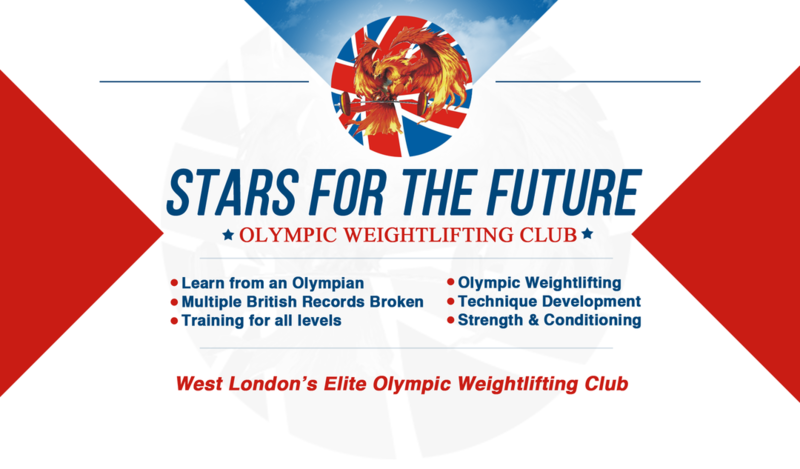 We need the names, body weight and best record of the students before 3rd of March, they should be between 13 years to 18 years old ( year 9 to 13). PS: little advice for girls is to be more confident and gain experience, try to compete at the 29th March at Crossfit IVY.